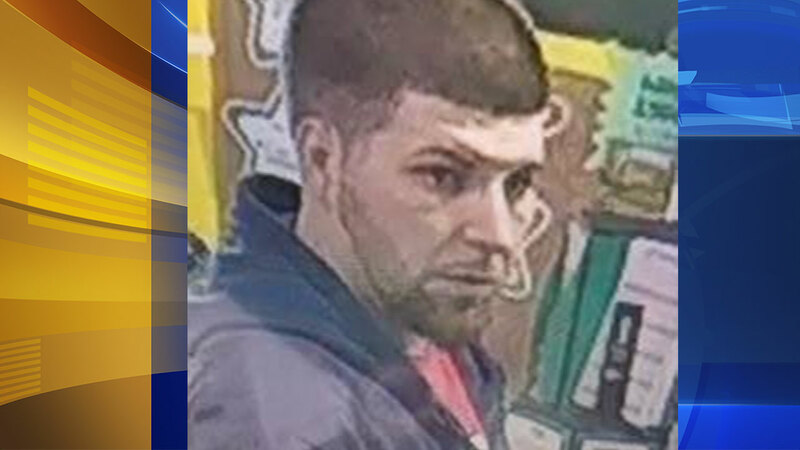 VOORHEES, N.J. (WPVI) -- Police in Voorhees, New Jersey are looking for the man who swiped a purse from a store. Investigators say the owner of the purse accidentally left it behind after making a purchase at Burnt Mill News around 2 p.m. Sunday. Surveillance images released on Tuesday show the man who allegedly stole it. The suspect is described as a white male between 25 and 35 years old with short hair and a beard. He was wearing a blue sweatshirt, red t-shirt, and red shorts. Anyone with information is asked to contact Voorhees police online or by phone at 856-627-7174.